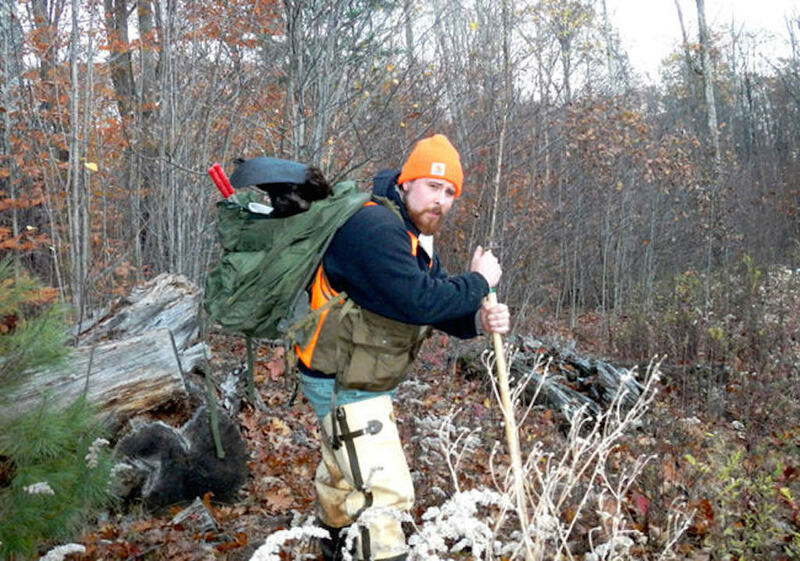 Jeff Traynor traps for fur across southern New Hampshire and considers proper education and support for regulated fur trapping a key component of modern wildlife conservation. He is a state-licensed Wildlife Control Operator and also works as a Wildlife Conflict Management Consultant for many local clients. As of 2018, he sits on the Board of Directors for the New Hampshire Trappers’ Association. He also manages LiveFreeAndTrap.com, a blog and resource website which presents the benefits of regulated fur trapping and conservation in New Hampshire and the greater New England area. Trappers: Conservation's "black sheep" or unsung heroes? August 9, 2017. Sportsmen must unite to protect all hunting, fishing, trapping. October 28, 2016.